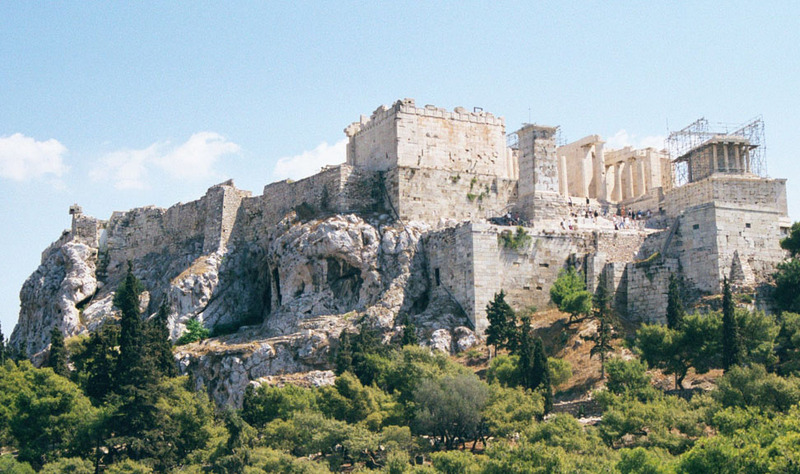 The major sights of Athens without question are the Parthenon and the Acropolis. 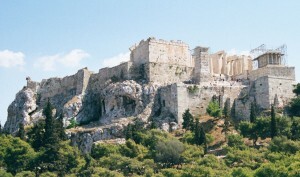 Set on a hill the Acropolis provides an awe inspiring view over Athens and the ancient temples below it. Both of these buildings are the remains of ancient Greek structures that were once the centre of Greek political and spiritual life. Recently opened the New Acropolis Museum allows visitors to enjoy a wide array of different archaeological artifacts connected to Acropolis. Right at the Acropolis it is possible to join up to tour groups wandering the grounds. This is an amazing museum that has the world’s best collection of ancient Greek art and artifacts. Even expanding beyond just Greek art into the ancient world the museum has re-opened its vast collection of Egyptian artifacts. Set in the heart of Athens a trip to this museum is not to be missed. Take time to see the museums very impressive Aphrodite statue. Athens is blessed with a variety of interesting and cool neighborhoods that have a variety of different things like bars, markets, and people watching. If you want to be out for cool bars and restaurants the Plaka is a very good choice. Consider Monastiraki for its well renowned flea market and varied and interesting shops. And check out Syntagma Square for lovely cafes around the square and great people watching. Piraeus has been the port of Athens for more than 2500 years; once the ships reaching the port were filled with varied goods and now more often than not tourists. Modern Piraeus has a charm all of its own with films shot here and high diving competitions held regularly. There are a few cultural sights to be seen here as well with the archaeological museum of Piraeus housing a fascinating collection of artifacts from the area. Be sure to see the massive bronze statue of Athena and Artemis.